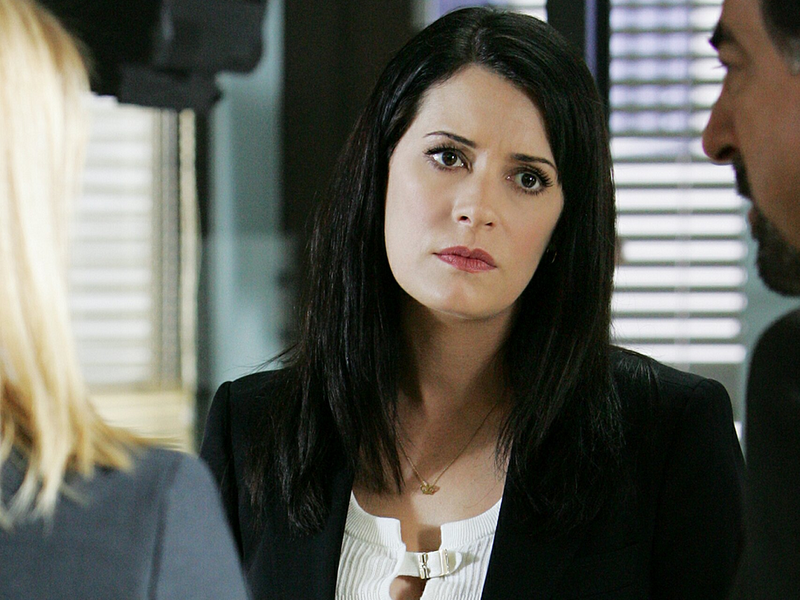 Emily Prentiss. . HD Wallpaper and background images in the Emily Prentiss club tagged: emily prentiss criminal minds paget brewster. 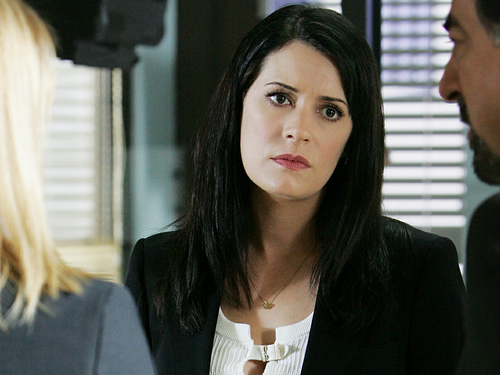 This Emily Prentiss wallpaper contains porträt, kopfbild, nahaufnahme, portrait, headshot, and kopfschuss. There might also be geschäftsanzug and business-anzug.